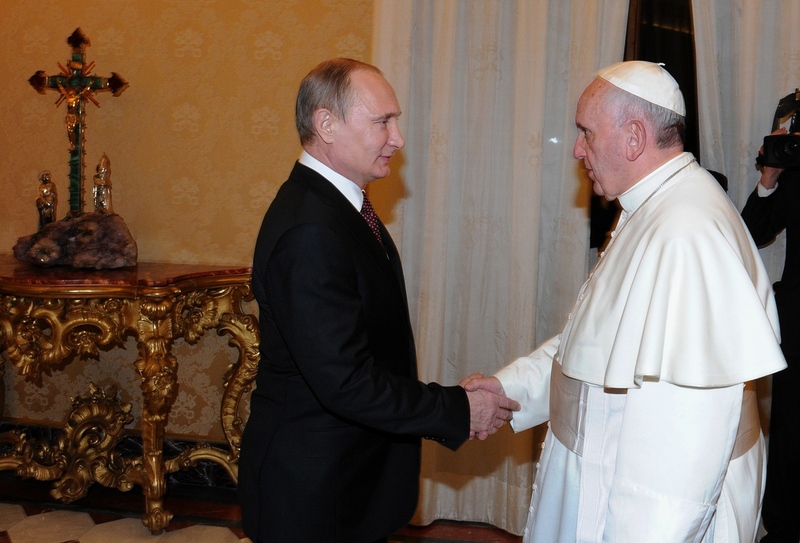 President Vladimir Putin Requested A Meeting With Pope Francis 1. The Meeting Took Place November 25, 2013 In Rome, Italy. Pope Francis had a private meeting in the Vatican on Monday afternoon with the President of the Russian Federation Vladimir Putin. It’s the fourth time the Russian leader has been here to the Vatican – he met twice with Pope John Paul II in 2000 and 2003 and had an audience with Pope Benedict in 2007. 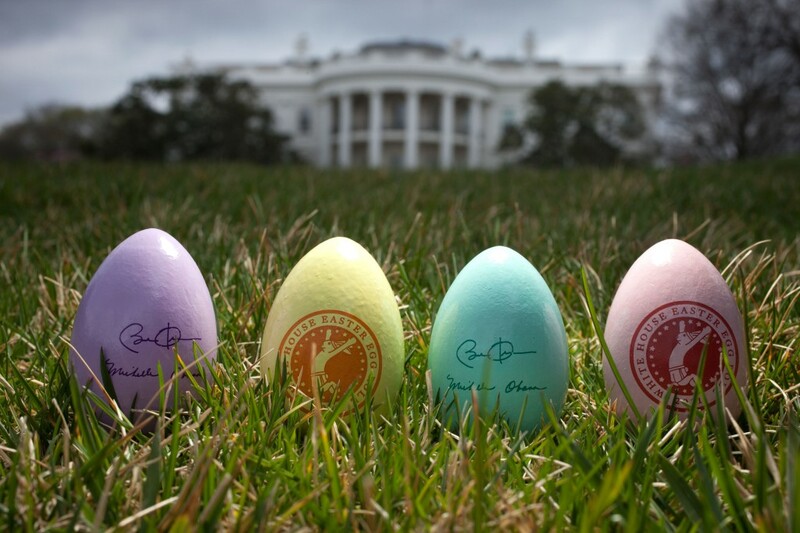 Obama Excludes Catholic School Children From Easter Egg Roll Ticket Giveaway. Whereas last year, President Obama featured homosexuals at the Easter Egg Roll, this year he’s decided to limit ticket distribution to public school students only, excluding Catholic school students. Yes In Fact: Obama Did Order The Closure Of The Vatican Embassy! 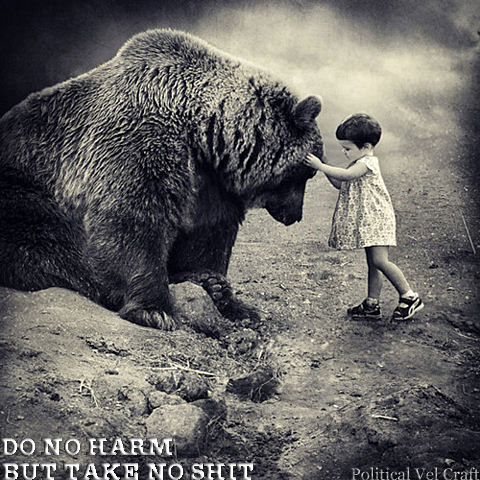 Catholic League President, Bill Donohue said to the Daily Caller, “You could make a principled argument that for security or economic reasons the embassy needs to be moved, but that assumes the person making the argument has principles. This administration certainly wasn’t concerned about the safety of its embassy in Benghazi. And as for the economic argument, this is the most fiscally reckless administration in American history. 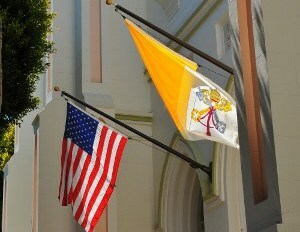 It’s a “massive downgrade of U.S.-Vatican ties,” former U.S. Ambassador James Nicholson told NCR. ‘Taqiyya’ Obama Didn’t Promise Us A Website: He Promised Us We Could Keep Our Health Insurance And Our Doctor ~ Surprised? 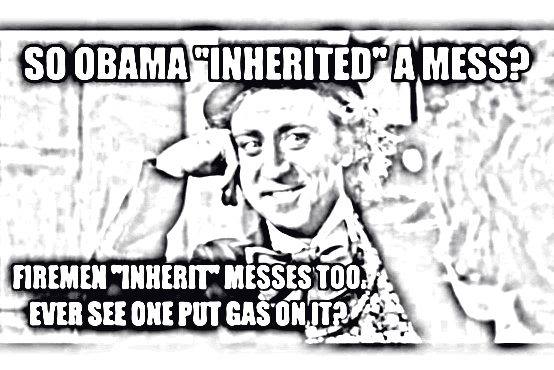 See the black triangle dormer over Obama’s head? 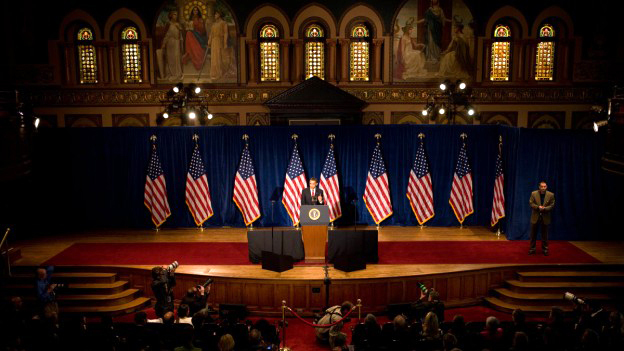 Well the symbol of Jesus had to be covered in black before Obama would speak to the audience at Georgetown University. It’s hard to believe the university complied. Obama Requires Symbol Of Jesus To Be Covered Before Speech. Obama Sends Morsi’s Egypt Muslim Brotherhood 20 U.S. 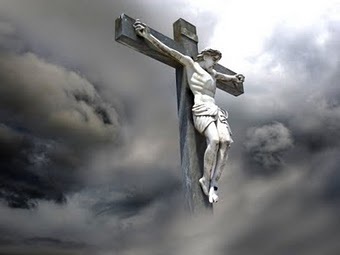 Taxpayer F-16 Fighter Jets & 200 Abrams Tanks: While They Crucify Our Christians! Senators Must Be Stopped!!!!!!! NWO Ex-President Morsi Of Egypt To Be Prosecuted For Inciting Murders By The military. During the cordial discussions, satisfaction was expressed for the good existing bilateral relations, and the Parties focused on various questions of common interest, especially in relation to the life of the Catholic community in Russia, revealing the fundamental contribution of Christianity in society. In this context, mention was made of the critical situation faced by Christians in some regions of the world, as well as the defense of and promotion of values regarding the dignity of the person, and the protection of human life and the family. Furthermore, special attention was paid to the pursuit of peace in the Middle East and the grave situation in Syria, with reference to which President Putin expressed thanks for the letter addressed to him by the Holy Father on the occasion of the G20 meeting in St. Petersburg. While Employed As A Senator In New Jersey – Obama Went To Kenya To Campaign For His Islamic Fascist Cousin Odinga In Order To Over Throw The U.S. Baked Kenyan Government. Odinga Lost and Retaliated By Committing Genocide Against The Catholic Population With His Thugs. 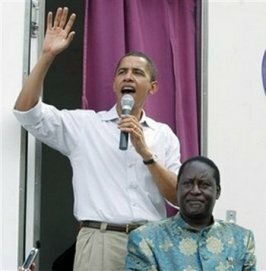 Obama Campaigned For Genocide Thug Raila Odinga (Cousin) With American Tax Payer Money! Emphasis was placed on the urgency of the need to bring an end to the violence and to ensure necessary humanitarian assistence for the population, as well as to promote concrete initiatives for a peaceful solution to the conflict, favouring negotiation and involving the various ethnic and religious groups, recognising their essential role in society. Obama’s Ramadan : Keeps Giving The Whole Year Through! – Christian Barber Beaten, Sodomized For Trimming A Muslim’s Beard! Sociologist: 105,000 Christians Murdered Every Year For Their Faith! Genocide By The Political Faction Muslim Brotherhood: Cairo ~ Obama Glorifies Islam, While Christians Forced To Live In Squalor. ← Austrian Economic’s Capitalism vs Keynesian Economic’s Communism.